Bela Friedman is a certified clinical hypnotherapist and NLP practitioner. With a diverse background in communications and exceptional interpersonal skills, Bela helps individuals across the country improve their lives by assisting them to discover and tap into their internal powers, uncover and fulfill their dreams and achieve their personal goals. 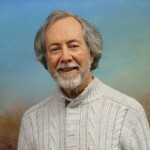 Bela uses hypnosis, Neuro-Linguistic Programing (NLP), Emotional Freedom Technique (EFT), imagery work and a variety of other techniques to help clients face whatever challenges they have to reach their desired intention. She considers it an honor to work with individuals to help them produce long lasting, positive changes – and is deeply committed to her clients’ growth. Her warm, caring attitude and professional approach put clients of all backgrounds at ease, and her compassionate, calm nature is particularly helpful to those experiencing high levels of stress and anxiety. Her hypnotherapy specialties include improving confidence, stress management and personal development. Bela’s desire to understand herself and the world around her fueled her fascination with hypnotherapy. 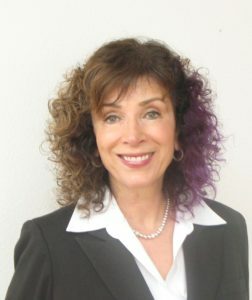 In addition to hypnosis, she has studied a variety of holistic modalities including several meditation and breathing techniques, and has been trained by experienced and well respected teachers. For many years, Bela has had a successful career as a public relations professional in her own business, which has given her a wealth of knowledge and deep understanding of challenges in business and the workplace. She has also volunteered as a mentor for those just getting started in their careers and has coached them on resume writing, job hunting, career advancement and planning. Throughout her career, she has used her outstanding communication skills to be an advocate for positive change through her high personal and professional standards and ethics. 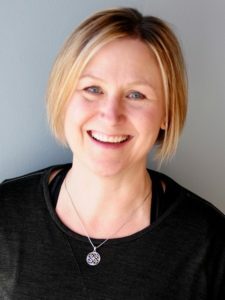 Bela received her certification and intensive hands-on hypnotherapy and NLP training at the Apositiva Institute in Portland, Ore., and is a member of the Oregon Hypnotherapy Association. She is available for client sessions in person in Beaverton, Ore., or via Skype or telephone. She can be reached by phone at 503-939-2269 or email at belafriedman@gmail.com. Rates Please contact Bela Friedman for current rates and free telephone consultation.